The interior Japanese company France Bed shows off the Anti snoring Pillow .It’s being made with a cutting-edge technology that helps cutting down or eliminating the snoring completely. It’s really a very comfortable foam pillow. 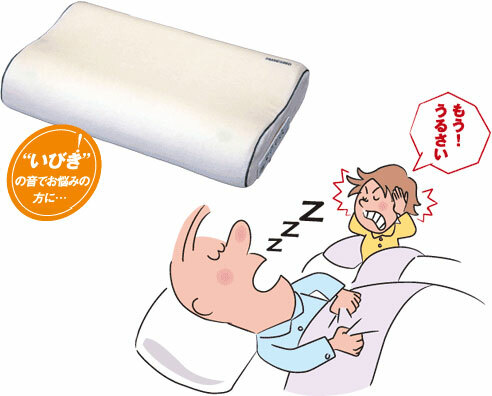 In this pillow are being used some audio sensors to detect snoring noise and immediately the pillow gives a light vibration as a response, there exist three detection levels of noise, it depends on your control choice.